Swirl® lens cleaning tissues give you clarity in an instant – for a streak free view. Lens cleaning tissues from Swirl® for the home and on the go, quickly remove all types of dirt from your glasses without leaving streaks. 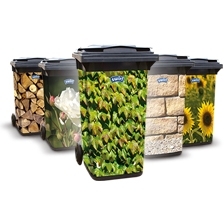 The fragrant special liquid in the tissues ensures a streak free shine and even removes grease and water stains. 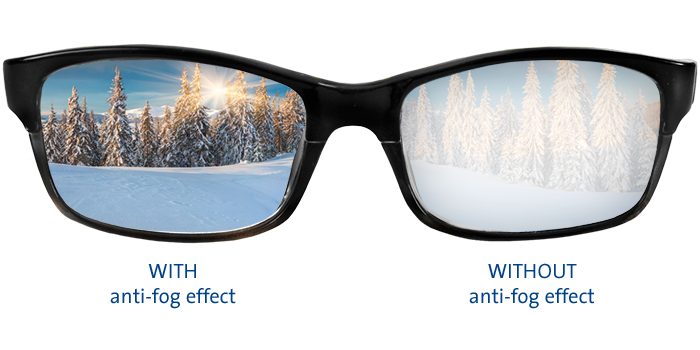 Thanks to the anti-fog protection they significantly reduce fogging on your glasses. Each tissue is individually packed, so that when you tear it open, the full cleaning power can take effect on glass or plastic lenses. Keep a few tissues in your jacket, car or handbag, then you can make sure you have a clear view always and everywhere. 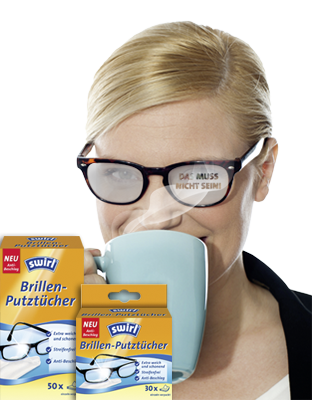 One thing is certain: With Swirl® lens cleaning tissues you will always have a clear view.